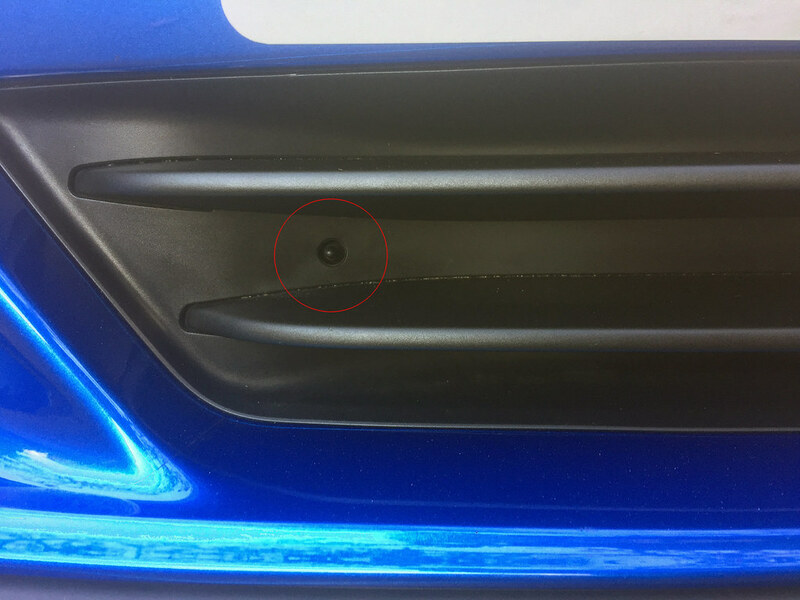 911uk.com - Porsche Forum : View topic - Any idea what this does if you pull it! 911uk.com Forum Index > 991 (2011 - current) > Any idea what this does if you pull it! Posted: Sun Oct 29, 2017 9:09 pm Post subject: Any idea what this does if you pull it! Amazingly after a year ownership I just noticed this in the front centre grill. Looked in the owners manual and could not find anything concerning what this might be for! It appears to be shaped to be pulled out for some reason. Does is a release something, if so what?